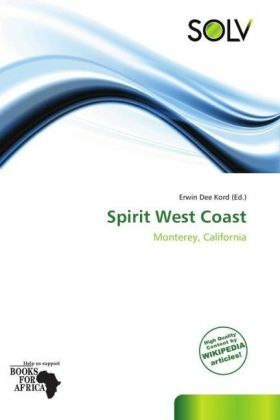 Spirit West Coast (SWC) is a Christian music festival that features Christian artists from several different genres. It also features lectures, workshops in tents, kids' shows, petting zoos, and comedians. Spirit West Coast was founded by five families in 1995. It began in 1997 as a yearly festival in Monterey, California. Later, an additional festival in Del Mar, California was added. These two festivals are held every summer. The festivals are members of the Christian Festival Association. Many of the most popular Christian acts play concerts for the attendees. These include Michael W. Smith, Audio Adrenaline, Newsboys, Delirious?, Chris Tomlin, Tree63, Jeremy Camp, Armour Under Fire, Rebecca St. James, Skillet, The Kry, Toby Mac, Jars of Clay, and many others.